Beef eating has heated up the entire country bringing all the religious taboos and politicians to clash in anger. 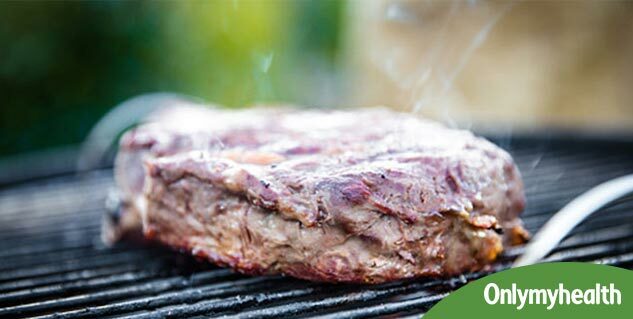 According to the United Nations Environment Program, beef is harmful to the climate, as there are a number of reasons related to its production and consumption that attribute to climate change. 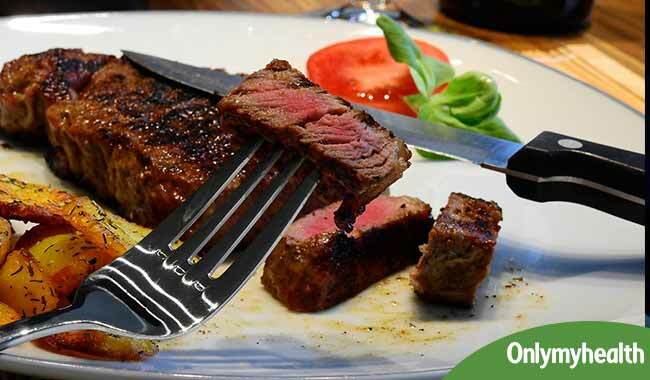 In Rome, the Food and Agriculture Organization considers that people who consume beef meat indirectly affect the global environment. The study suggests that when you produce one gram of meat for a standard hamburger, almost 6.61 pounds of carbon is released in the air, which pollutes the environment. Comparing it with the pollution caused by transport sector (15%), the livestock production discharges almost 18% of gas emissions burnt by the transport fuel, causing global warming. The Environmental Protection Agency says that raising animals for food stock contributes extraordinarily to water pollution because a usual pig factory produces waste that is equal to the waste produced by 12000 people in the city. Hence, the experts believe that killing production of this energy exhaustive production plants can aid reduction of the world carbon footprint. Doing this would have a more definite affect on the environment in comparison with stopping the use of fuel consuming transports. The French Ambassador for the Paris Climate Change Negotiations, Laurence Tubiana said that over consumption of meat and meat products allocates to killing many things and the meat consumers should stop it or at least try to stay away from meat for a day. An average North American consumes almost 322 grams of meat daily, whereas a Chinese munches through almost 160 grams of meat daily, but an Indian has about 12 grams of meat in a day. This suggests that an American contributes almost 25 percent to global warming when compared with a vegetarian.